Whether you live in an upscale neighborhood or simply have great taste, creating a fancy and updated kitchen in your home can be great for resale value and your general happiness. If you have decided to go through with the process of a kitchen renovation, and you want the end result to be fabulous, make sure your new kitchen contains the following essentials. You may not think the layout of your kitchen is that important, but it is. A functional kitchen makes a great kitchen, so be sure that you choose the best possible layout. Make sure that the kitchen is functional. For example, don’t put the fridge in the middle of nowhere. You also want to make sure there is enough prep space and that multiple people can be in the kitchen at the same time. For this reason, you may be better off hiring a professional designer and contractor to help you lay out the area. This way, you’ll be able to maximize space and functionality without doing any major damage to the structure of your home. 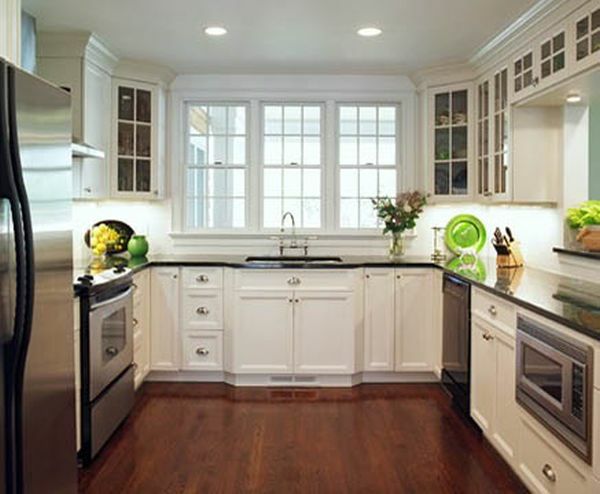 Choosing a durable and attractive kitchen cabinet is essential to your kitchen renovation success. The cabinets take up most of the space in your kitchen, so it’s important that you choose something that looks great and is made of great materials. Do your research on the best cabinets, and then choose from one of the manufacturer’s style options to give your kitchen a timeless, classic, and beautiful look and feel. This includes choosing the wood, the finish, the door overlays, and other options. There are so many different plumbing fixtures you can choose from to make your kitchen stand out, so be sure to make great choices. First, start with your essentials, such as your sink faucet. Choose a color and style that make your kitchen stand out yet matches the rest of your kitchen’s decor. For example, if you have oil rubbed bronze fixtures throughout your kitchen, opt for an oil rubbed bronze faucet to tie it all together. You should also consider adding other plumbing fixtures to give your kitchen that ultimate appeal. For example, you should consider adding a pot filler to make cooking easier, or you can add a second sink or a wet bar to your kitchen as well. 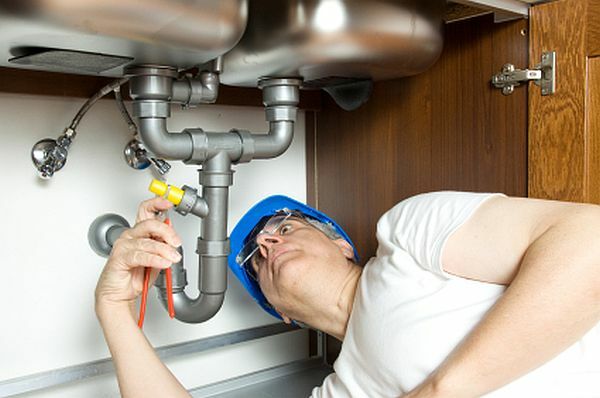 Just note that if you are going to be adding or changing plumbing locations, it’s best to use a professional plumber to accomplish this goal. Be sure to hire a professional plumber who can handle the job, but who also can provide insight on your upscale kitchen needs. For example, Ritz Plumbing services the 90210, so if you are in the Beverly Hills area, you can be sure that this company will not only handle your project, but be able to provide other upscale options and suggestions as well. Aside from cabinets, the countertops in your kitchen are the next most noticeable item in your home. Be sure to take your time to research the different countertop options for your kitchen, and choose the upscale model that matches the decor and style of your new kitchen. You can choose from popular countertops like quartz or granite, or you can try something different, such as stained concrete. The choice is yours, just be sure it matches to complete the remodel.